© Sally Mirsayyah. All rights reserved. the picture shows a part of the historic home of the Abbasid in Kashan, a historic city in Iran. 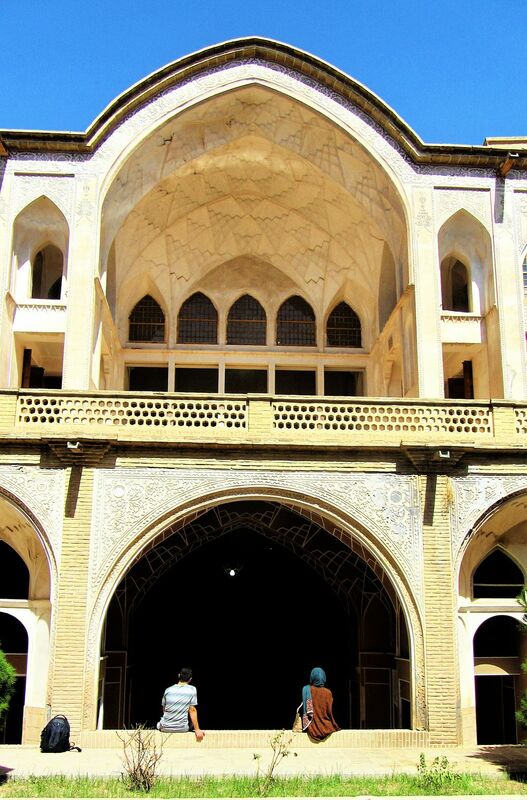 Kashan is full of historic buildings that shows the architecture of the Safavid dynasty. 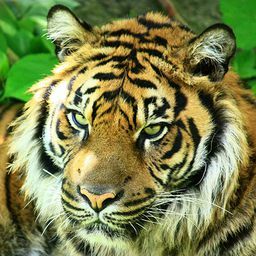 Date Uploaded: Nov. 27, 2016, 1:58 a.m.